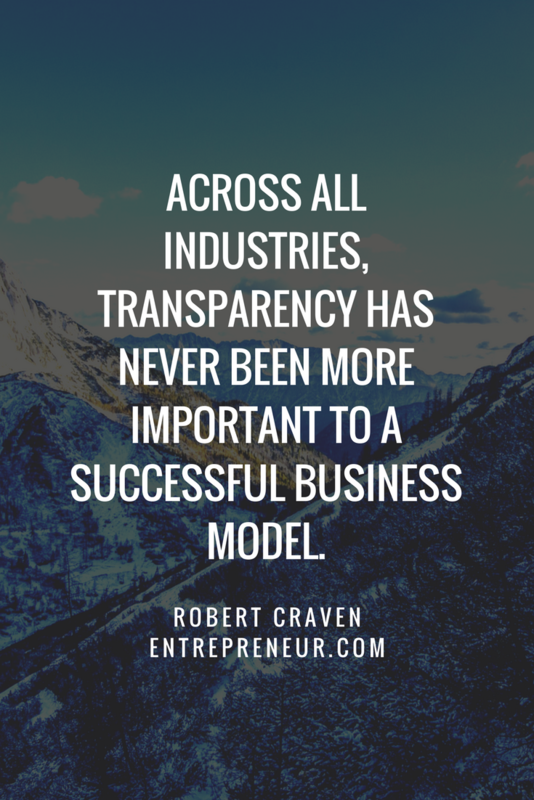 What it means to be a transparent company - Jona Panel Sales Inc. - Jona Panel Sales Inc.
Jona Panel Sales Inc. prides itself on being a transparent company. This means that we provide each testing result and certification for download. We are upfront about where we get our products, our manufacturing process, and even our areas of weakness in our commitment to distributors, retailers and the end product users. Sure it can be a challenge and our products don’t always fit the installation or environment. But that’s why we provide certifications and testing results for download – to ensure you’re using the right product for the right job. Being a transparent company is important to the integrity of our brand. Where we find frustration within the industry is when other companies claim to be transparent when they’re in fact not. Some of our competitors claim to have the same certifications and testing results when in fact they cannot produce the paperwork to back those claims up. 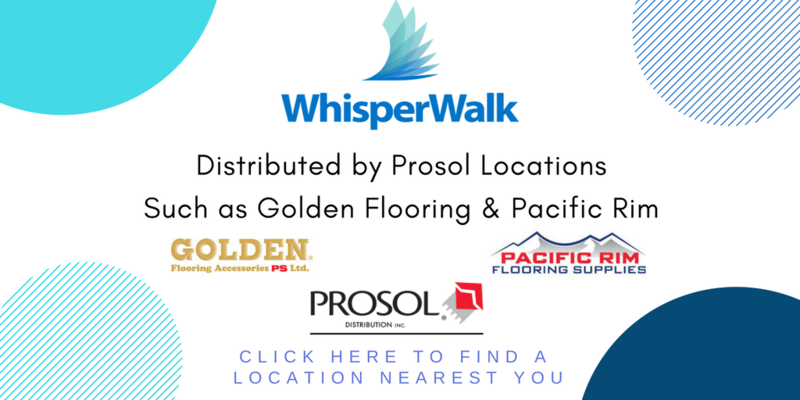 For example, for Whisper Walk foam underlayment, we claim to have the best acoustical impact rating in the industry, the Delta ASTM E 2179 ∆IIC 23. A great rating for a 2.5 mm foam underlayment and sought after by contractors and consumers in the know. We provide the testing by a reputable 3rd party company, such as Intertek. Many of our competitors claim to have the same rating but no testing available to prove it. 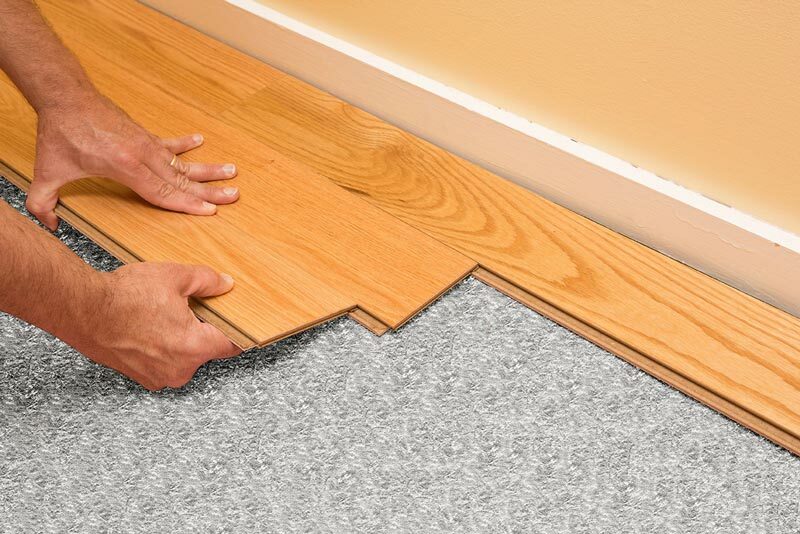 This is just one example among thousands of underlayment products.